Unfortunately, the actress did not manage to protect her kids from her own mistakes as she wanted. 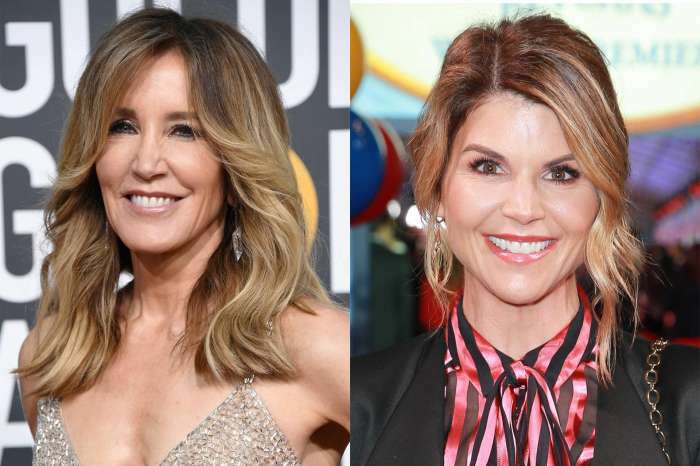 In the aftermath of her college bribery scandal, a video of Lori Loughlin saying she would never want to do anything in life that her daughters would ‘pay the price for’ has surfaced. Knowing what we all know now, Loughlin’s interview is pretty embarrassing. 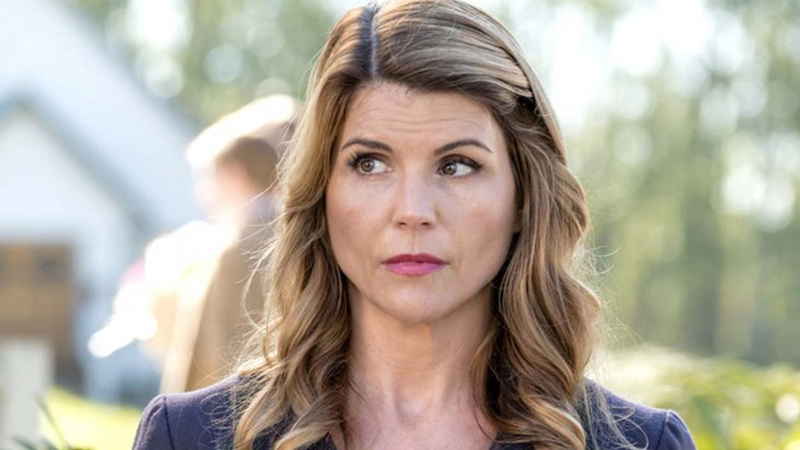 About a week after Fuller House actress Lori Loughlin and her husband Mossimo Giannulli were arrested because of their involvement in the biggest college entrance scam in the country, an interview from 2014 surfaced! 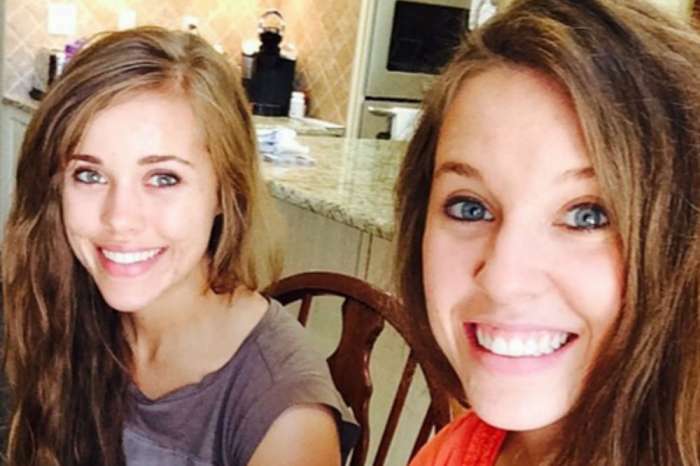 In the clip, Lori claims she’d always lived her life morally for the sake of her kids. After all, she wouldn’t want them to pay the price for her mistakes, right? The star went on to mention that she’d chosen roles with a lot of care for that exact same reason. The said interview was for the Christian Broadcasting Network and she talked about her career, her faith, and family. But she was unsuccessful! Her daughters are reported to have left USC as they were scared they’d get seriously bullied for not deserving to study there. Talking about Full House, Lori mentioned once again ‘morals’ saying that was one of the reasons why the TV series was so successful. ‘There’s a message in every episode: How to be a good person, how to be a better person, right from wrong. It’s a good message.’ So ironic!